When I go to ADHD support groups I see a trend; adults realizing after years of struggle and heart ache that they are ADHD. Adults in their 20's, 30's, 40's. 50's, and 60's are finally able to make that connection and find knowledge, understanding, and healing. Finding help any time in your life is a good thing but I think all of us adults would agree that we wish we would have known sooner. Why are all of these adults going so long without a diagnoses? Because ADHD is not something that is easily seen and even when the signs are seen they are usually pushed aside as laziness, lack of caring, and just not trying hard enough. Try living your life working twice as hard and feeling twice as behind and all you ever hear is that it is never enough. 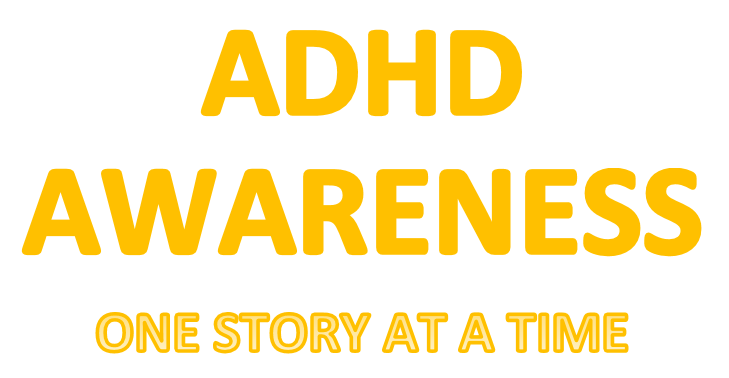 I am an adult with ADHD and I have an amazing son who has been diagnosed with ADHD. 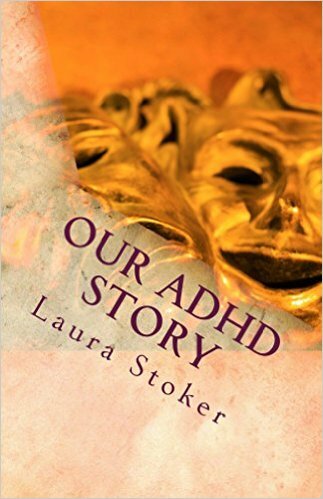 Growing up my story was an inattentive ADD version. I struggled but I got through on my sweet and lovable personality. I was driven daily to compensate for my struggles to please those around me. This is why I will have all of my children tested for ADD/ADHD. Not because their school work might be better but because emotionally I don't want them to go years struggling and me not seeing it because they live with anxiety trying to impress and please those around them. I don't want them living with anxiety and not achieve all they want to because the struggle is too great. Yes even my kids who seem so on point and do all that is asked of them, do their homework, succeeding in school, I will have them tested too. Because being tested and aware is not for me or to make my life easier, it is for my kids to make sure I am aware of them, understanding of their needs, and so they are aware of themselves. ADHD has a genetic link, if you or someone in your family has ADHD the chances are higher that someone else may go undiagnosed and not receive the help they need. Please consider testing all of your children.